Community Blog by FAILCAST // Failcast episode 4 recording tonight! Seriously, in a few hours, so hurry! 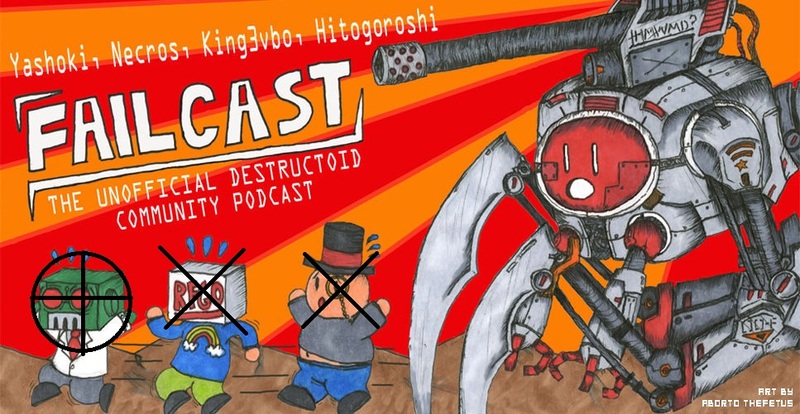 Failcast episode 4 recording tonight! Seriously, in a few hours, so hurry! ~ On a scale of awesome to radical, how cool is Ceark? Seriously though, just write anything, and we'll probably read it. We're whores like that.